Former Tottenham and Milan midfielder/forward, Kevin Prince Boateng has completed his dream move to Cataluña club, Barcelona. It all started as a rumor, caught up some heat and now Barcelona have completed the signing on a loan deal from Sassulo as a backup striker for Luis Suarez. Boateng made Italian side; Sassulo his ninth club on a free transfer last year and Barca have the option to sign the 31-year-old for £7.1m in the summer. 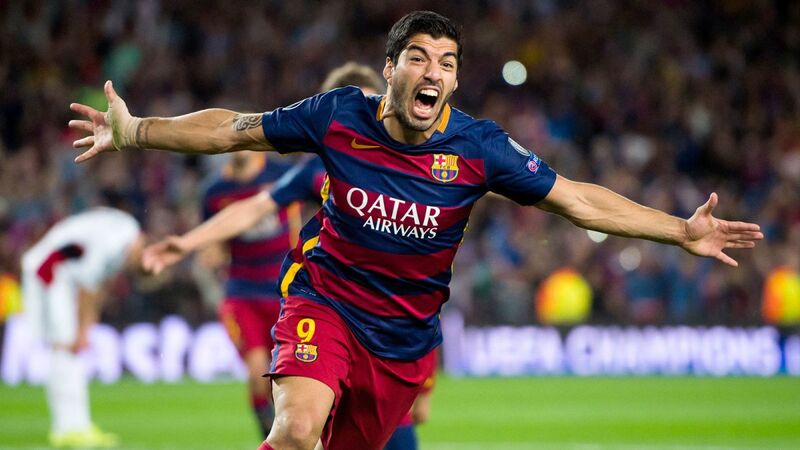 He is a really talented star and can add some big-time quality for the La Liga giants, with his versatile skill-set. Boateng described this as a huge “opportunity” for him and he really wanted to make this move. He added that this is a similar situation when his agent told him that he would be going to the San Siro, to play for Milan. “At first, when he said it, I thought he was joking. Milan was a big club.” Kevin Prince Boateng’s 10th club comes as a surprise as well as a shock to the whole world as well as for himself, with the striker claiming to have the most nervous and frenetic 24 hrs to sign for the biggest club in the world. But even traveling to Barcelona to seal the deal as quickly as possible, he made a point saying good bye to his team mates and coach, Roberto De Zerbi at Sassulo. De Zerbi claims Boateng can play multiple positions in strike. There is no doubt about the versatile nature of the capabilities that the 31 year old star possesses, due to which he was wanted by a host of clubs including the champions of Spain. However, this will not just be an opportunity, but a test for him as well. Barcelona has been searching for a striker for a long time. 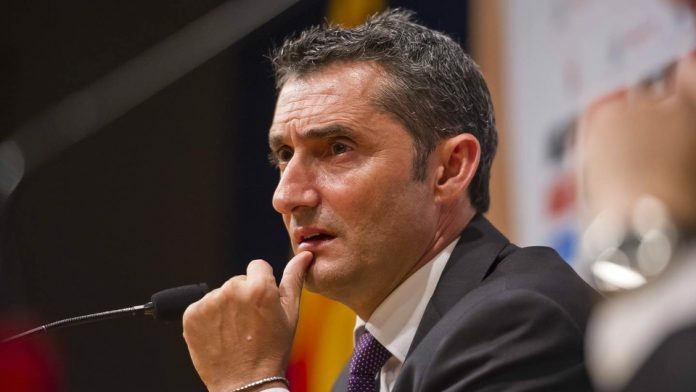 Someone who can find the net for Valverde’s team when Suarez is having his off form and Messi magic isn’t possible. The criteria were clear and it limited their options, they wanted a player with experience and the personality to contribute from the start, but prepared to be substitute. A short term solution who could hold off before a foreseen future in the summer. They had varied number of options. Alvaro Morata was hinting Chelsea’s exit, Christian Stuani seemed also seemed a possible option. The Blaugrana also thought of making a return of Carlos Vela from America for £15 million. But they mostly concentrated on Atletico’s Antoine Greizmann. What they didn’t foresee then was Antoine Greizmann opting to stay at Roji Blancos. Boateng’s transfer comes at a time which signifies the uncertainty, lack of planning and a hint of improvisation at both Barcelona as well as Real Madrid, the two greatest clubs. As Barcelona try to keep the season with loan signings, real will depend on youngsters for their revival of form. The time has come when the transfer market is no longer controlled by these 2 clubs. Previous articleJorginho: The Poster Boy for “Nothing”, A Chelsea Fan’s Opinion?